Offered here is a Matchbox Series 1909 THOMAS FLYABOUT. Made by LESNEY in England, this MODELS OF YESTERYEAR piece is in EXCEPTIONAL shape, with very minor general wear as shown. The roof and rear seat are removable. Rear seat comes out very easily – I left it tilted forward in photos to illustrate. No box included. 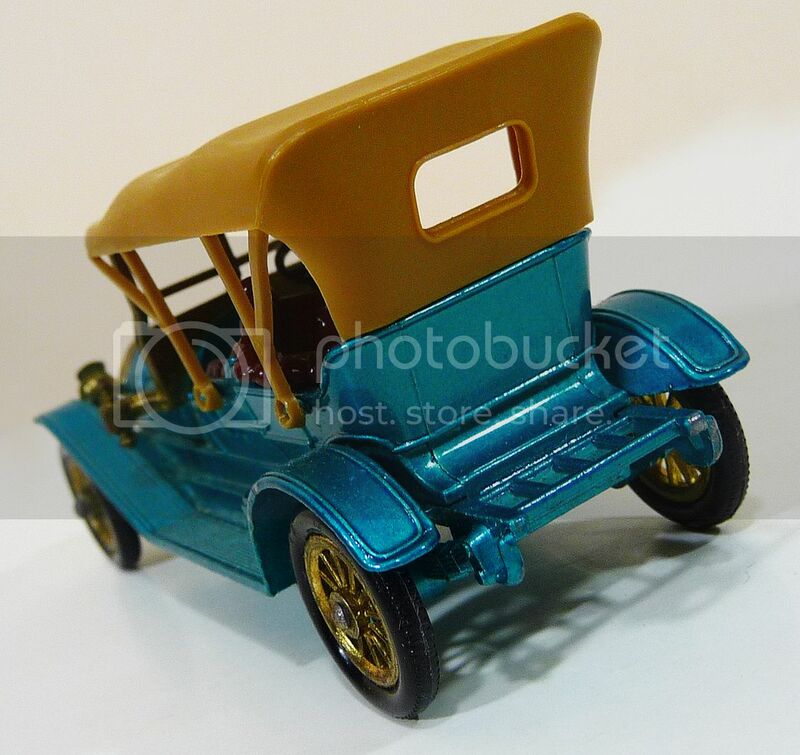 This MOY model was made between 1967 and 1975 and was produced in all that time in only two colors, the first releases were metallic blue which was changed to a purplish-red metallic during the run. Most of the blue ones have dark red seats and a tan roof, the red ones have white seats and a black hood. Categories: TOYS, VEHICLES. 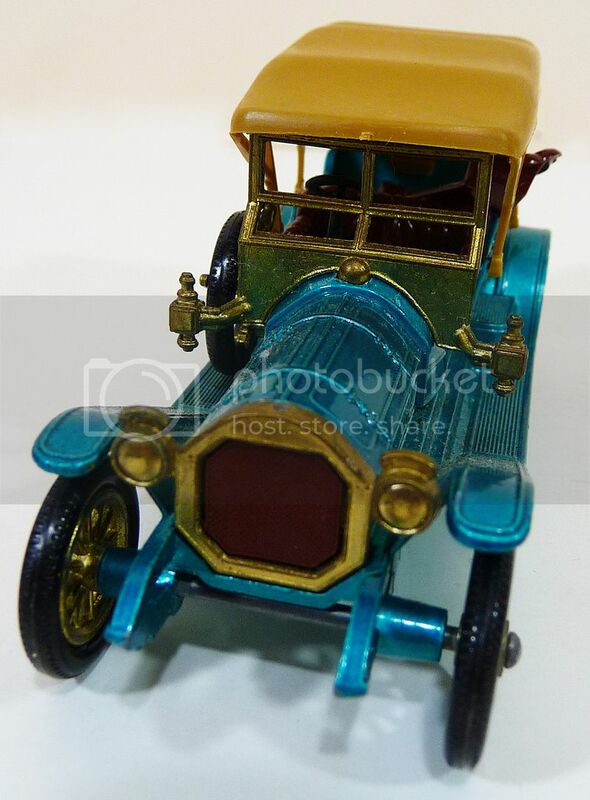 Tags: collectibles, 1909 Thomas Flyabout, Lesney, Matchbox, Models of Yesteryear, Pickford, trailer, Pop Culture, toy cars, vintage toy cars. 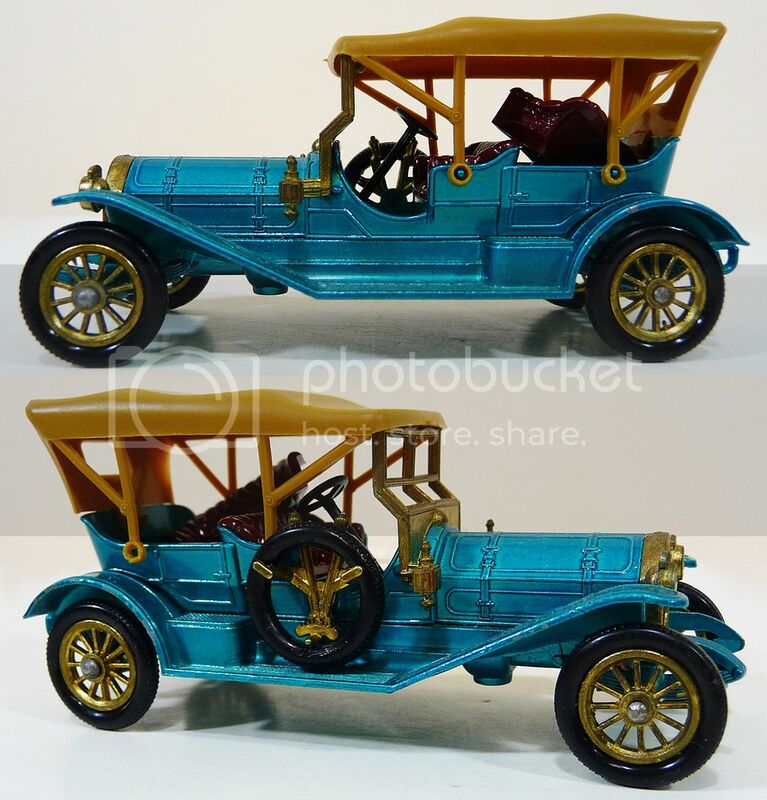 Be the first to review “Matchbox 1909 THOMAS FLYABOUT (1968) Models of Yesteryear” Click here to cancel reply.